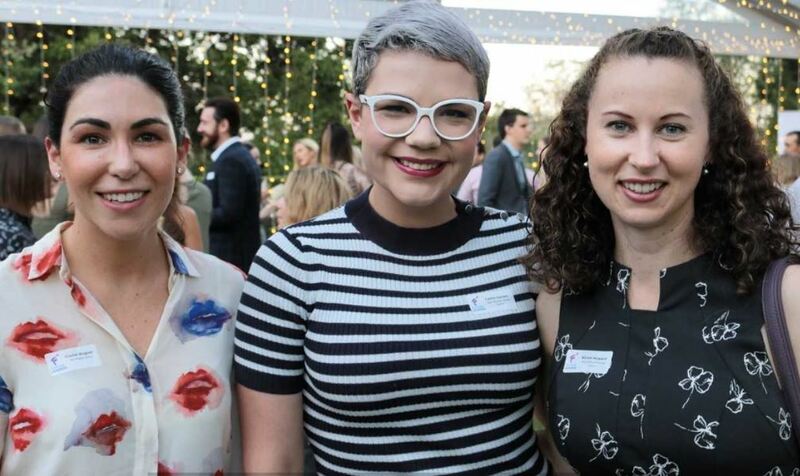 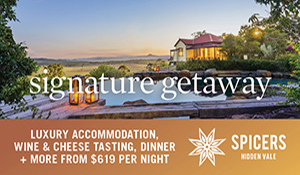 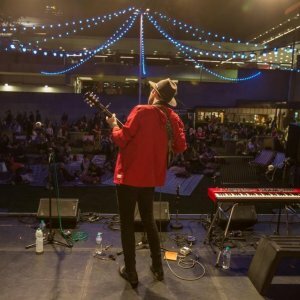 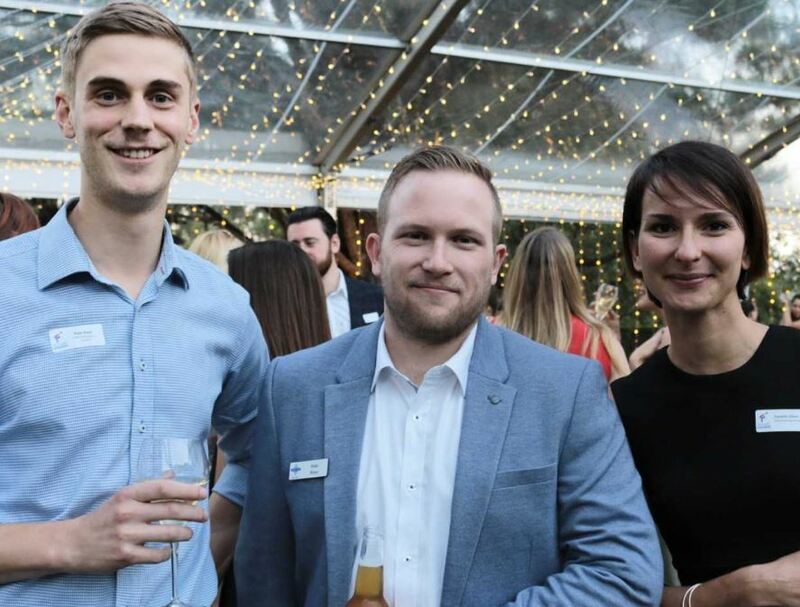 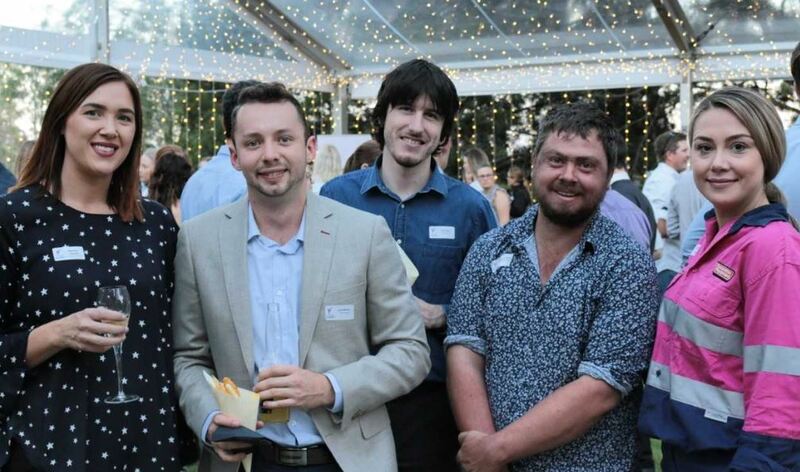 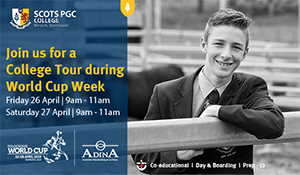 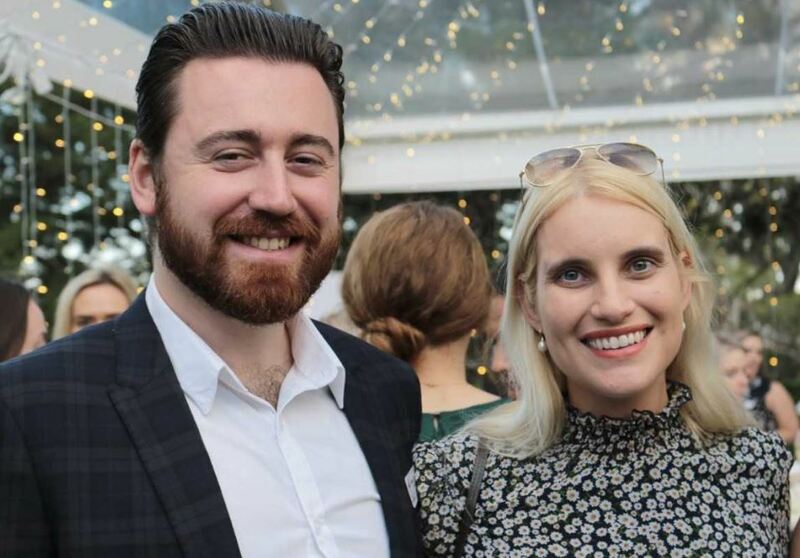 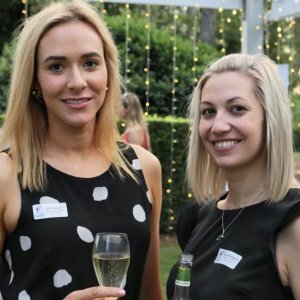 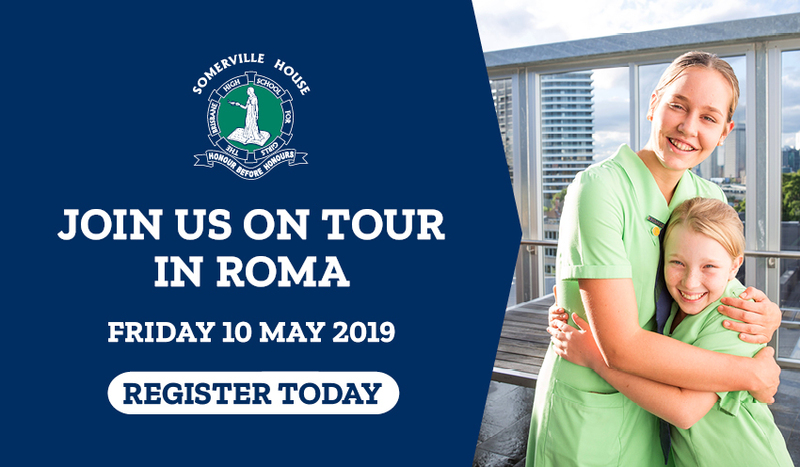 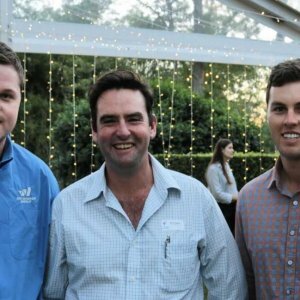 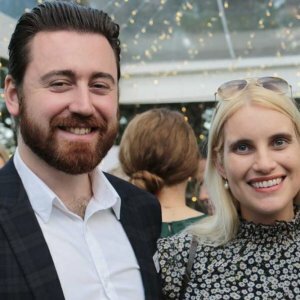 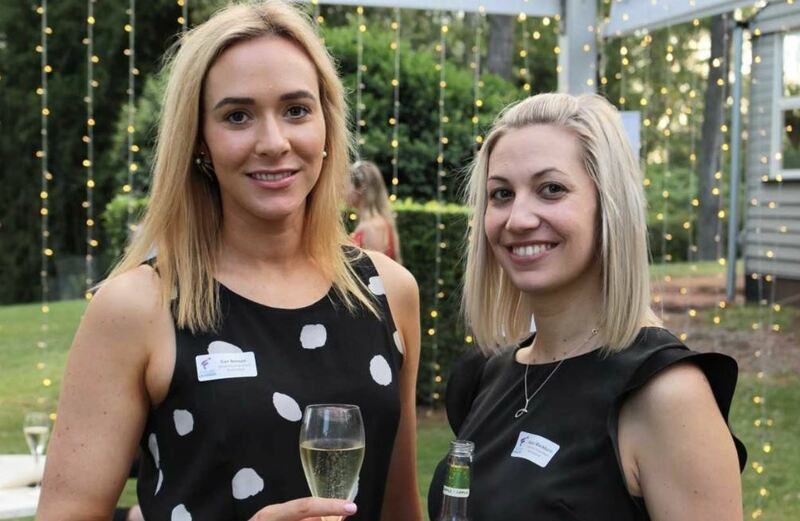 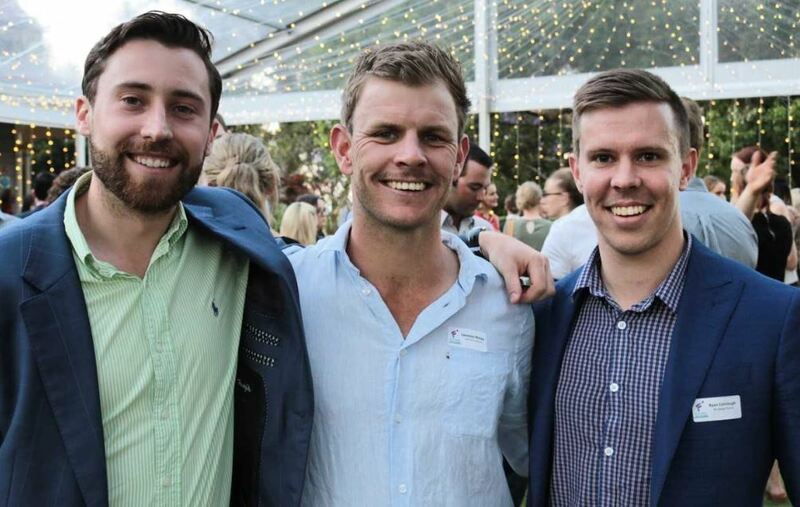 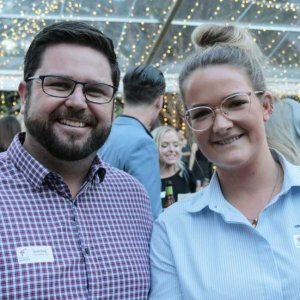 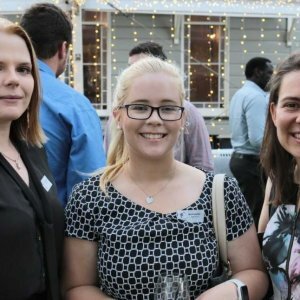 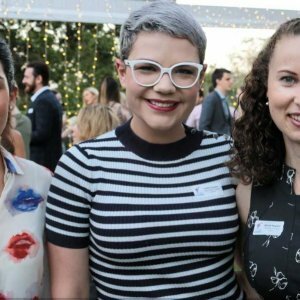 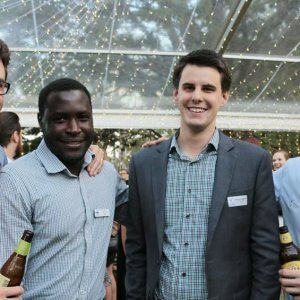 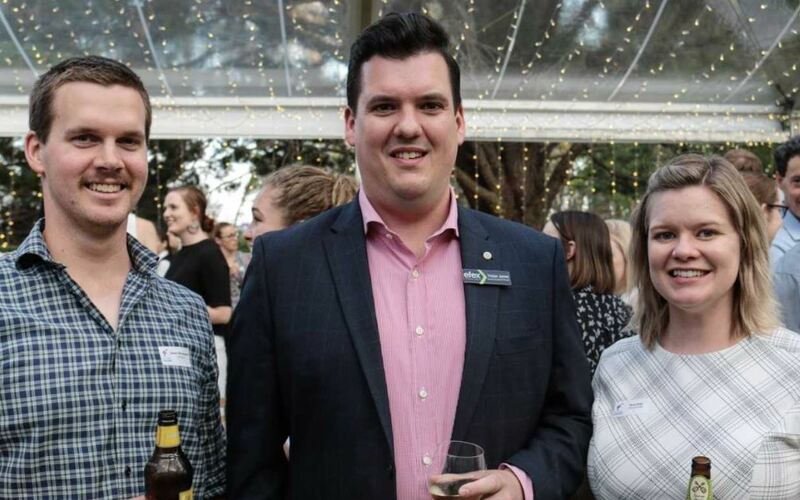 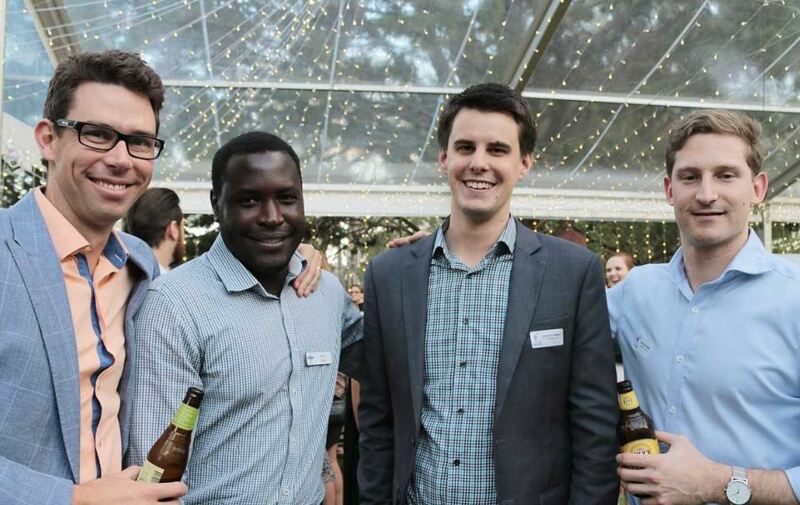 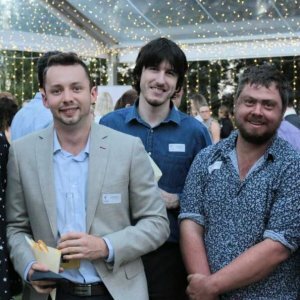 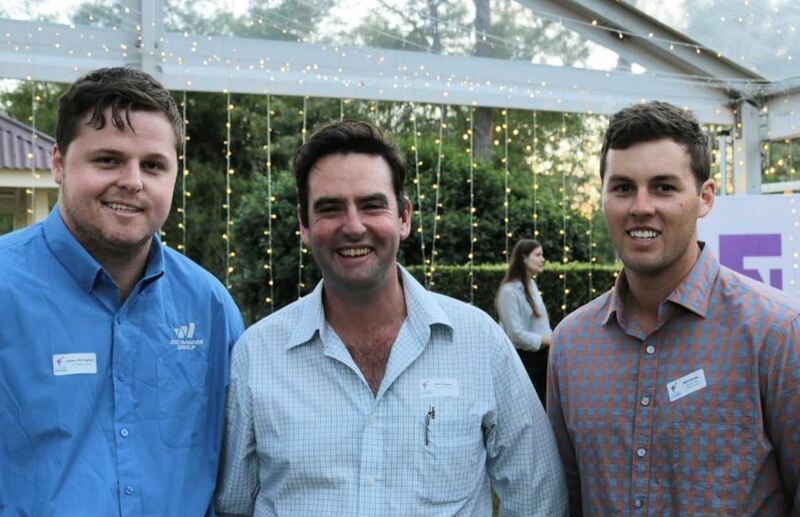 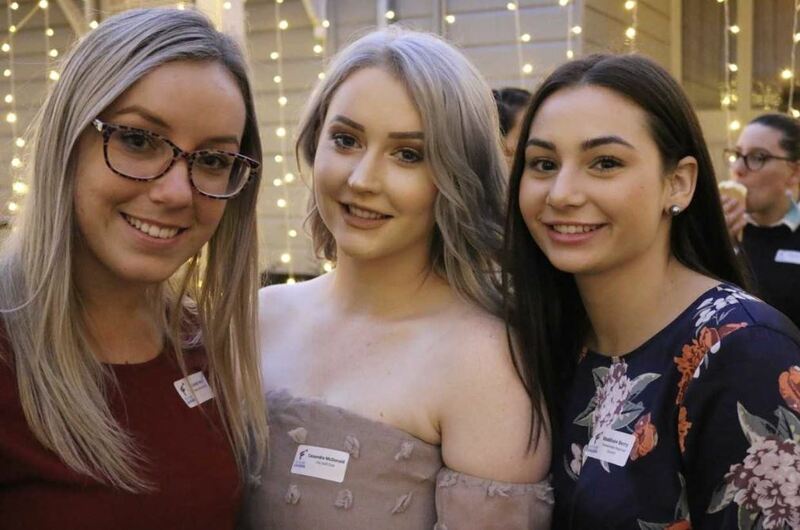 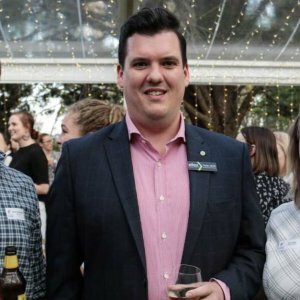 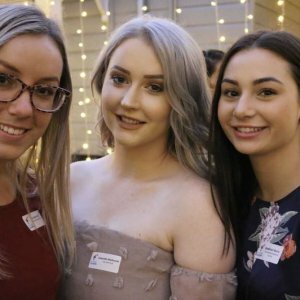 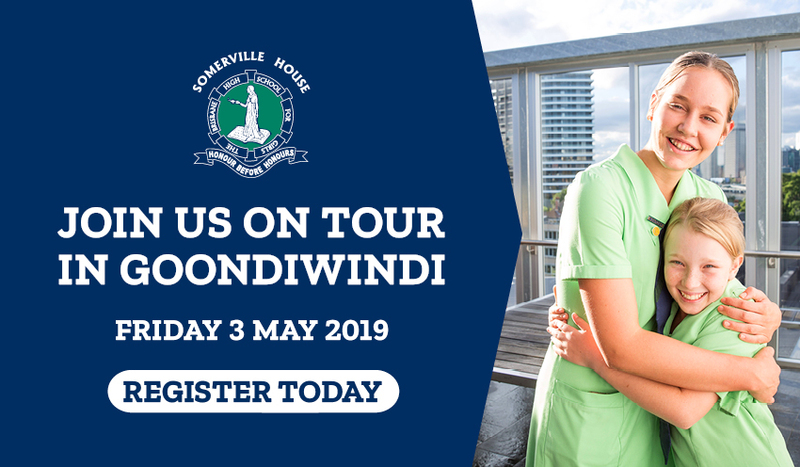 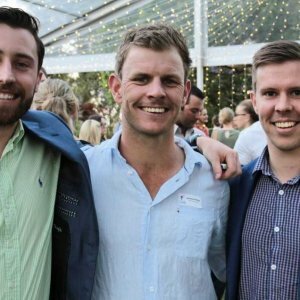 Toowoomba Chamber of Commerce hosted its final Future Leaders event for 2018 at Gabbinbar Homestead on Tuesday 27 November. 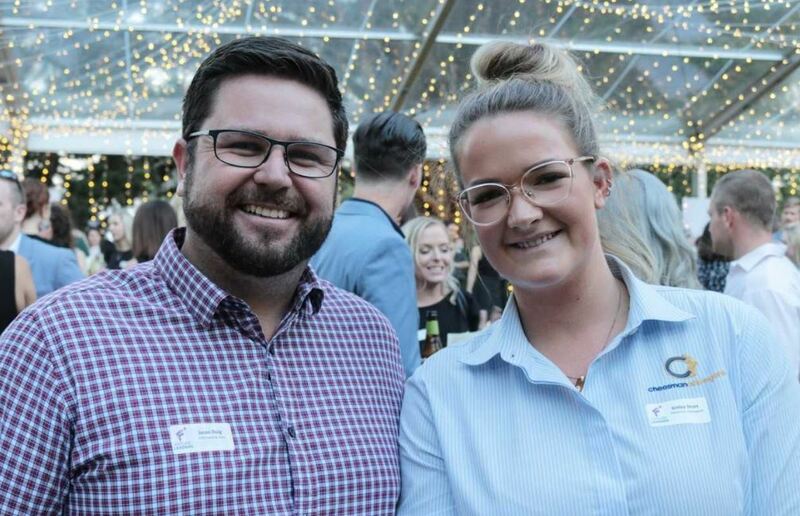 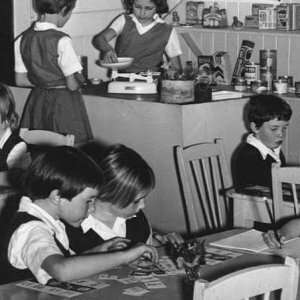 Future Leaders is an inspiring and empowering networking, information and events group for young professionals aged 18 to 35. 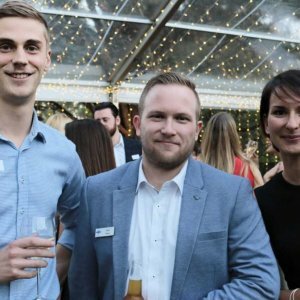 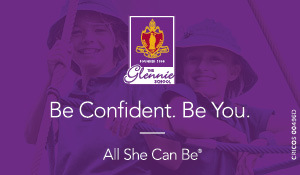 The evening gave attendees the opportunity to hear professional advice from Isaac Moody of Gabbinbar and the announcement of the new Future Leaders Advisory Group. 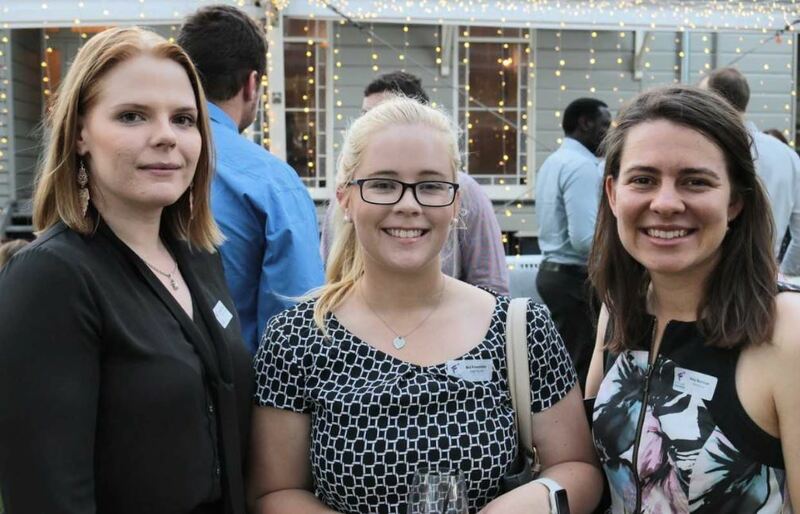 Readers also enjoyed seeing the Socials from the evening of networking, Business @ Dusk.